Stand: 1-M125, 6-9 February 2018. M Public Display Single Screen 40-55"
M Public Display Dual Screen 40-55"
M Public Display Dual Screen 10-24"
M Public Display Triple Screen 10-24"
M Desktopmount Single Stand 24-32"
M Single Stand Expansion Kit 24-32"
M Desktopmount Dual Stand 24-32"
M Dual Stand Expansion Kit 24-32"
Click here for a sneak preview at our upcoming new product pages. Enjoy, subscribe and share the Multibrackets YouTube Channel and our latest product videos or join us on Facebook and take part in activities and competitions. 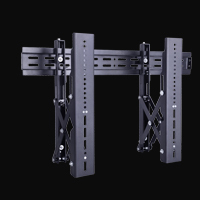 This Full Motion Wall Mount with dual extension arms will mount most flat-panel TV up to 125Kg's. 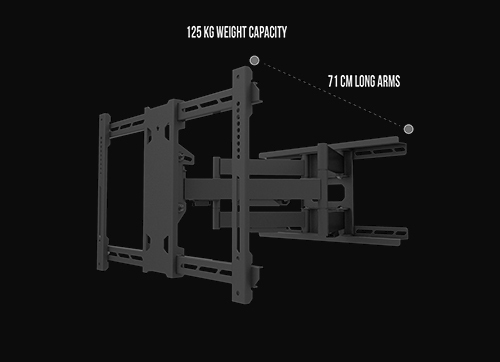 With its ingenious design it allows even the largest TVs to extend up to 71cm from the wall, retract, tilt, and swivel with ease. Using smart tilting technology we allow effortless viewing angle with a tool less manual adjustment. Our M Public Floorstand HD is a perfect match for the large 70", 80" and 90" touch screens rapidly getting more popular on the market. 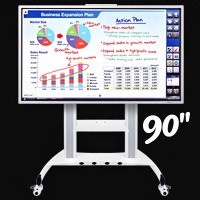 As these screens are getting more and more affordable, schools, universities and companies find them reachable. As more brands are now entering this large touch screen market the volumes on screens and dual pillar display stands is likely to increase as well. Multibrackets announced its latest offering in mounting solutions, the M Motorized Mount Series. Designed for the European market, this new product line is combining style, function and quality. 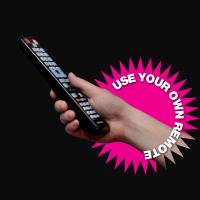 Aiming to compete with the very best products on the market Multibrackets is launching 3 different products all optimized to use your TV-Remote to handle movement. "In addition to our more universal product solutions, we'll now tap into the market of motorized mounts." states Sebastian Riddarstjärna, CEO of Multibrackets. 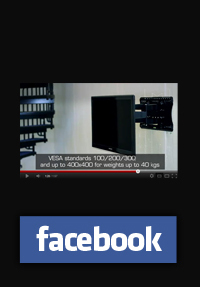 M VESA Gas Lift Arm is made out of a durable aluminum construction and uses a gas driven suspension technique. Fingertip tilt provides smooth adjustment in any direction. Easy move the screen from landscape to portrait position or move the screen close to the desk, high up, matching almost any wanted working position imaginable. — Available in Silver, Black and White. Multibrackets Public Display Stand series are one of the most flexible and multifunctional display stand series of its kind. 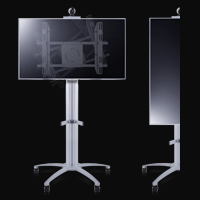 The M Multibrackets Public Display Stand can be used with a single or double screen in a standard landscape mode or a portait mode. It can be configured with rows of screens making a 4, 6, or even 9 screen solutions possible. An optional Floorstand base can be drilled into the floor to make the stand stay safe and in its place in any public environment. Available in 110cm, 145cm, 180cm. Introducing the M Public Display Wall Series. The series is perfect for video conferencing, entrance halls, shops, classrooms, conference rooms, hospitals or trade shows. Developed in aluminum & other rugged materials make it good looking and easy to use for a long time ahead. On the back you will find a power rail making it simple to connect electronics without visible wires. 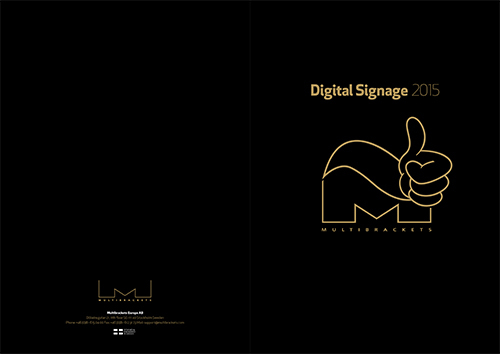 Our popular M Public Display Stand series is soon available in Flight Case editions. A perfect way to bring your best company information with you going to a show or anywhere else you need to present yourself in a quick and most professinal way. 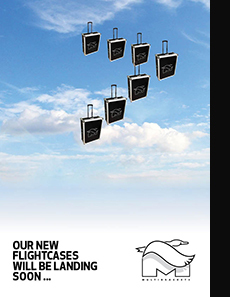 The Flight Case Edition range for screens sizes 32" to 90". Ultra thin, yet very powerful. 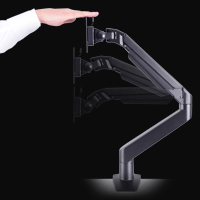 Introducing an arm holding screens up to 84" and weights up to 65kg. 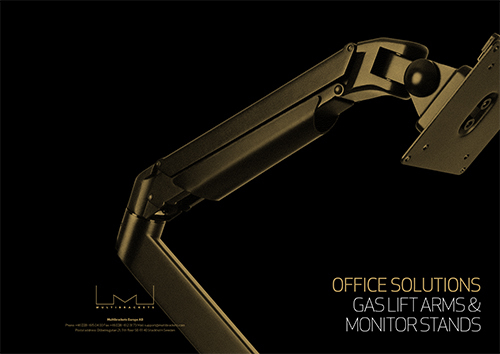 Working as a gas lift arm for office use it can also transform and double as your touch screen arm. Straightforward deliveries - no strings attached. Fast stock deliveries from our European warehouse with DHL Global Forwarding! At the tip of your fingers. At any time. Multibrackets Order System makes just in time deliveries possible adding value to your business. Read more and make your first request! Reach and import full information, photos and videos on Multibrackets Website. Congratulations to Multibrackets Chairman of the Board Michael Silfverberg and his racing team for their 2nd place in World Championship, Superboat Vee Extreme. 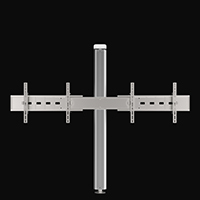 Multibrackets Europe AB is one of the leading manufacturers of Audio Visual Equipment in Europe. Established in 2001. Our headquarters is situated in Stockholm, Sweden. Multibrackets is a registered trademark of Multibrackets Europe AB. All rights reserved.